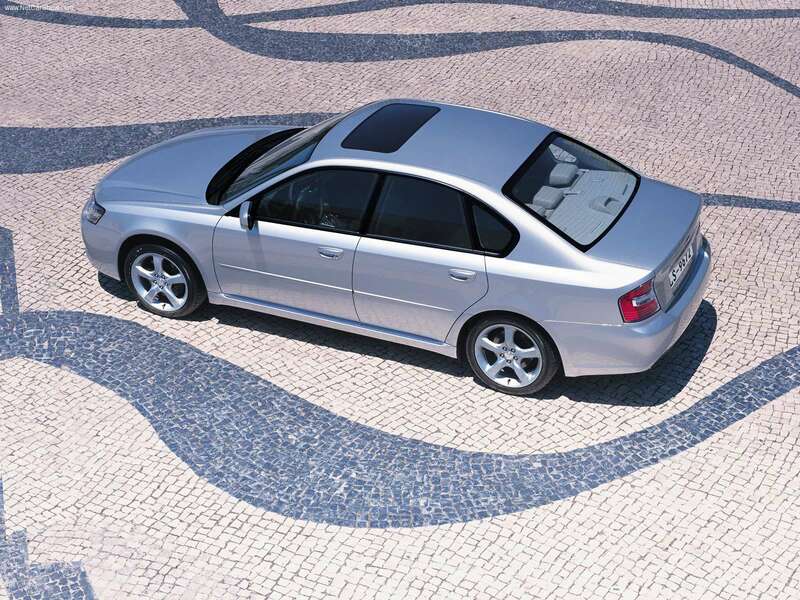 Sedan or wagon mid-size car (front-wheel drive or optional all-wheel drive), released in 1989. 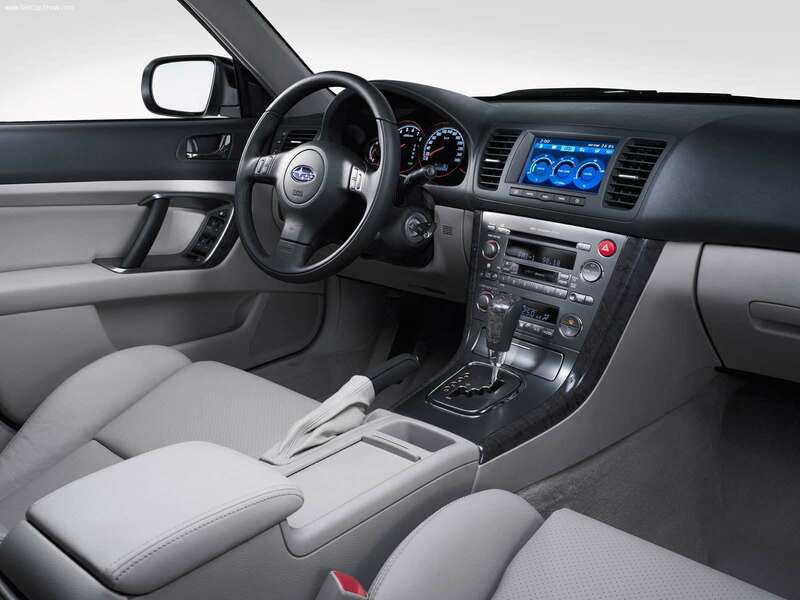 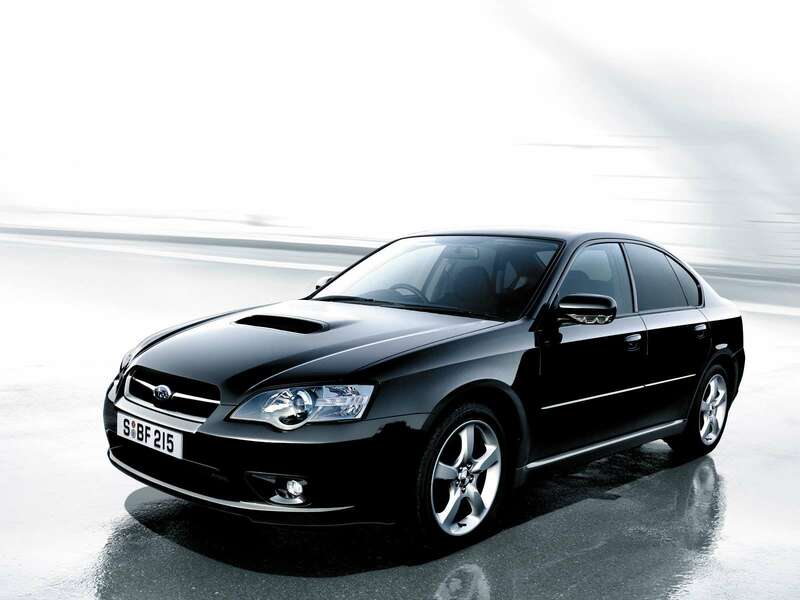 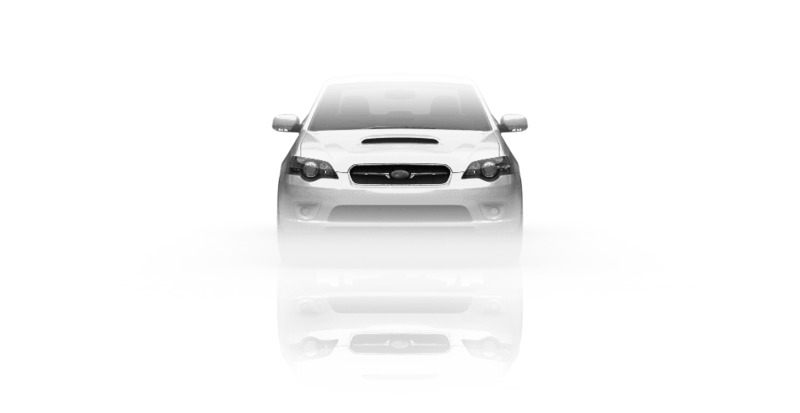 New Legacy receieved a modified suspension and 2.5 liter engine from the North American Impreza WRX STI. 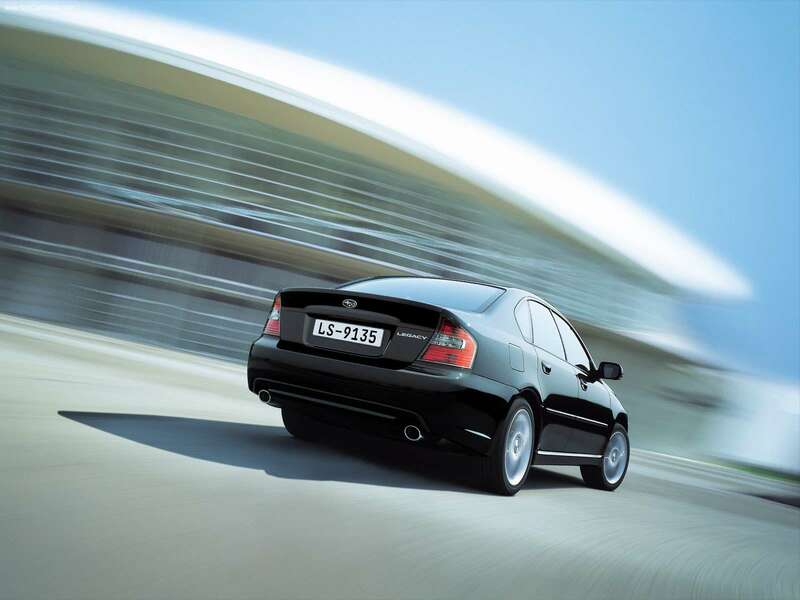 Sales of 3.0 liter Legacy sedan in North America started in 2008. 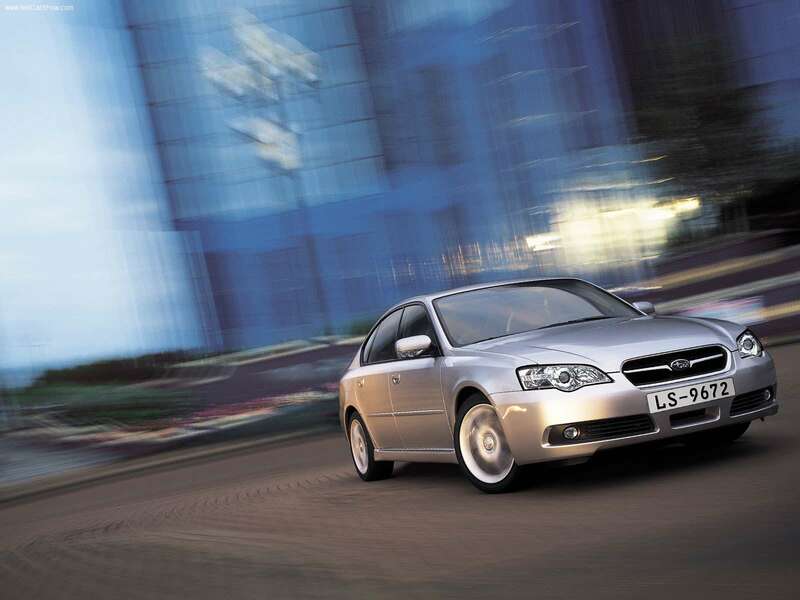 Production of boxer diesel engines for Legacy and Outbac started in March 2008. 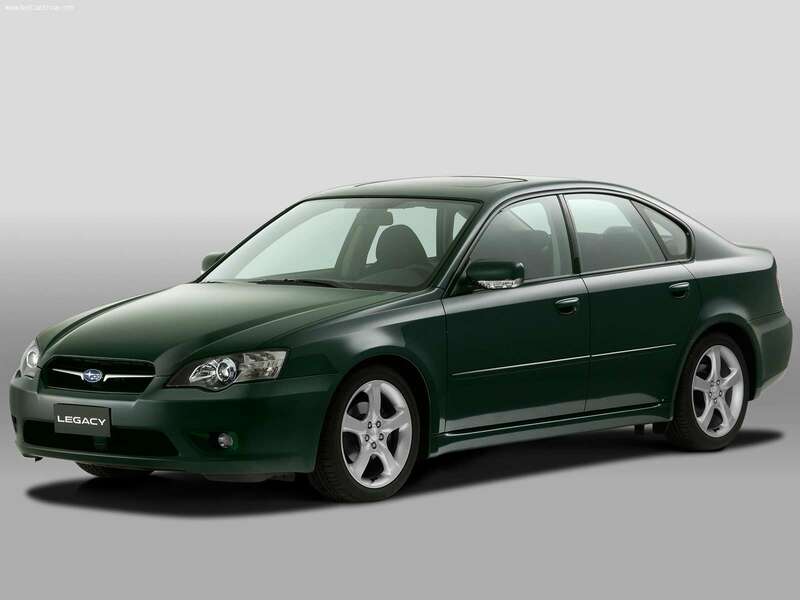 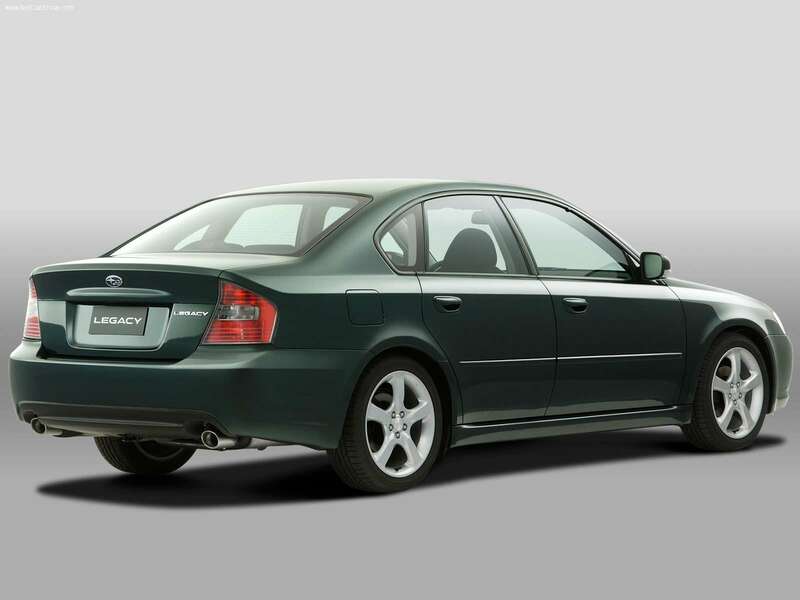 From June 2008, Legacy S402 with tuning from STI, was on sale in Japan.